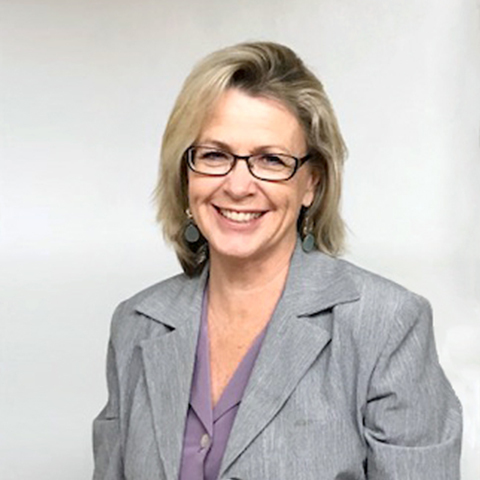 M. Pauline Hershey brings more than 27 years of communications experience to the Cause Communications projects she directs in the San Joaquin Valley. She has served in a variety of leadership and senior level roles in the field of communications. As a resident of Kings County, Pauline brings her first-person knowledge and passion to social marketing campaigns. She successfully led a three-year, multicultural effort for First 5 of Kings County and its unique Family Resource Center Model that increased awareness by some 50 percent. Pauline also led rebranding efforts for the Kings County Behavioral Health Department. The countywide, bilingual launch focused on de-stigmatizing the issues and fostering a message of wellness and recovery. Her other health-related projects include public education campaigns around prescription drug abuse, homelessness, suicide prevention, and post traumatic stress disorder. In recognition of her work around prevention and intervention, Pauline received the Behavioral Health Administrator’s Award. After receiving a grant from Rotary International, she created and executed a membership recruitment and retention campaign for Rotary District 5230 that earned more than 4 million impressions. The “I Joined Rotary for Fellowship and Networking, but I Stayed to Change the World” outreach spanned four counties, garnered extensive media coverage and increased membership in the region. Pauline received her Fine Arts degree from UCLA. Prior to working for Cause Communications, she was a creative director at Lorimar Home Video, Fox Broadcasting and Sparrow Records. She also served as an account executive at Garber/SooHoo Graphic Design where she worked with clients that included Mammoth Lakes, the State of California Department of Tourism, and Bank of America.